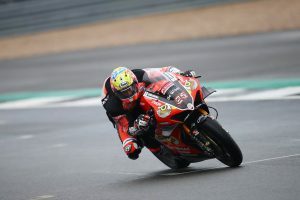 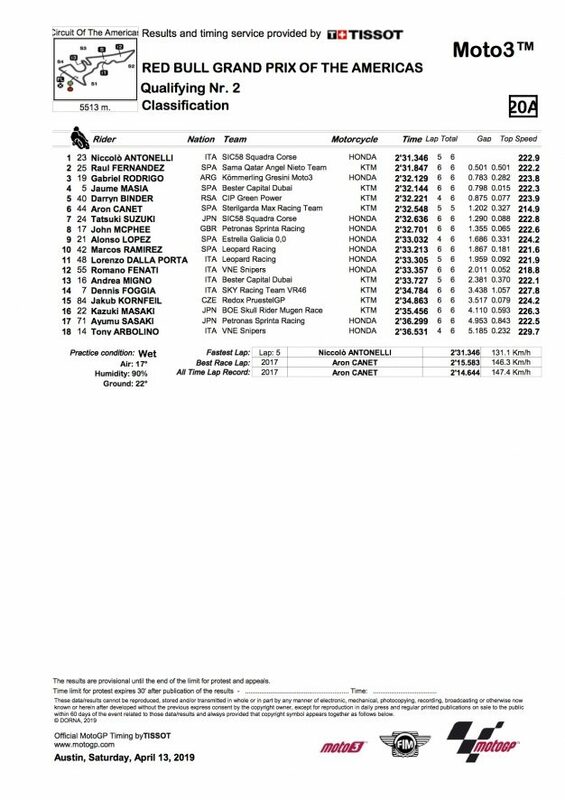 Pramac Racing's Miller to start from the second row in P4. 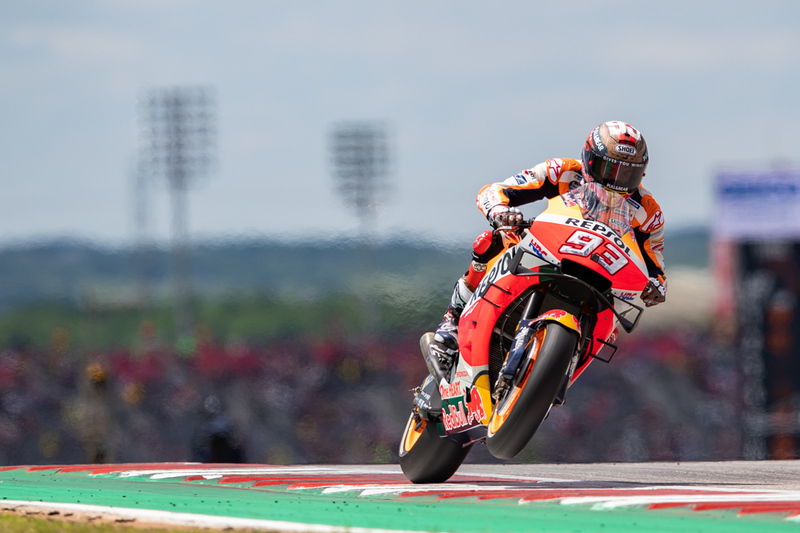 Reigning champion Marc Marquez (Repsol Honda) has landed on pole in round three of the 2019 MotoGP World Championship at Circuit of the Americas. The Spaniard lodged a time of 2m3.787s to edge out Valentino Rossi (Monster Energy Yamaha MotoGP) and Cal Crutchlow (LCR Honda Castrol), who’ll join him on the front row. 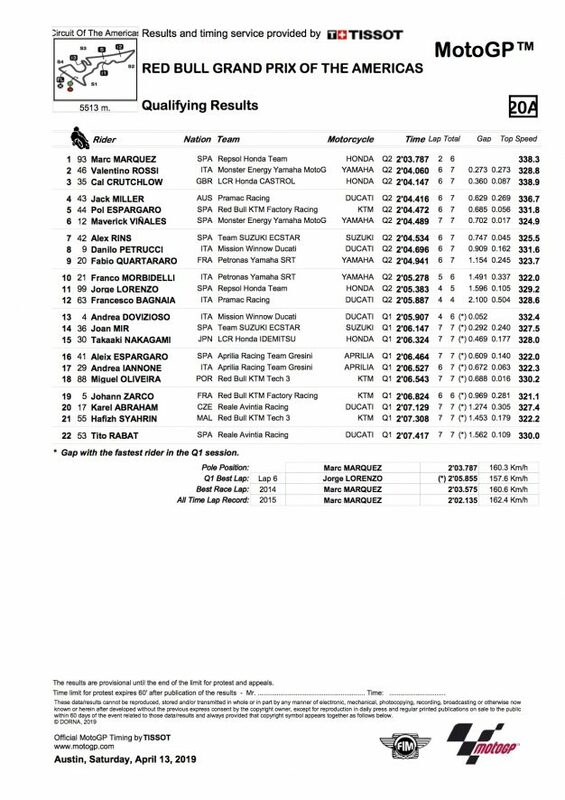 Australian Jack Miller (Pramac Racing) will start from the second row in P4 alongside Pol Espargaro (Red Bull KTM Factory Racing) – the Austrian manufacturer’s best qualifying result – and Maverick Vinales (Monster Energy Yamaha MotoGP). 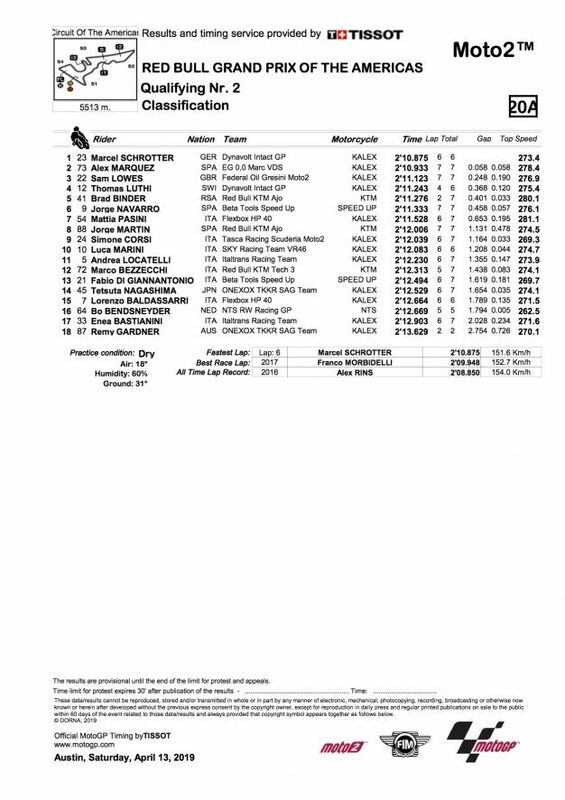 In Moto2, Dynavolt Intact GP’s Marcel Schrotter followed up his Friday form with the fastest time in qualifying, topping the timesheets ahead of Alex Marquez (EG 0,0 Marc VDS) and 2015 Americas GP winner Sam Lowes (Federal Oil Gresini Moto2). Australian Remy Gardner (SAG Racing Team) was 18th fastest. The Moto3 class saw Niccolo Antonelli (SIC58 Squadra Corse) has take his first pole position since Qatar 2018, setting a time half a second quicker than rookie Raul Fernandez (Sama Qatar Angel Nieto Team) in second and Gabriel Rodrigo (Kömmerling Gresini Moto3) in third.